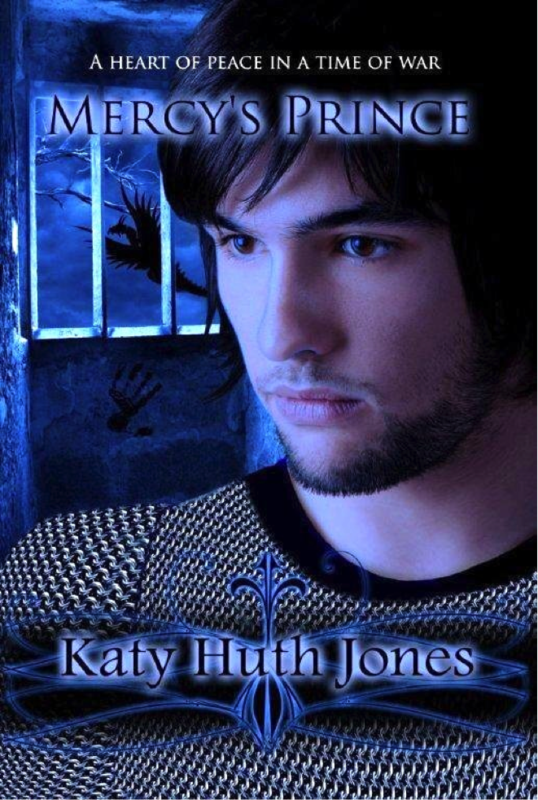 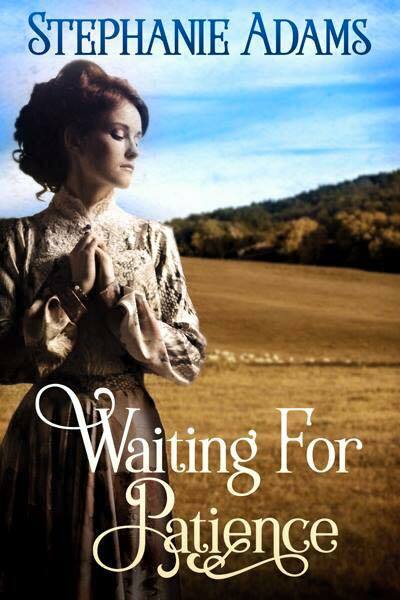 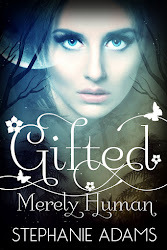 Indie Author Book Reviews: Guest Post By Author Katy Huth Jones: Cover Reveal! Guest Post By Author Katy Huth Jones: Cover Reveal! 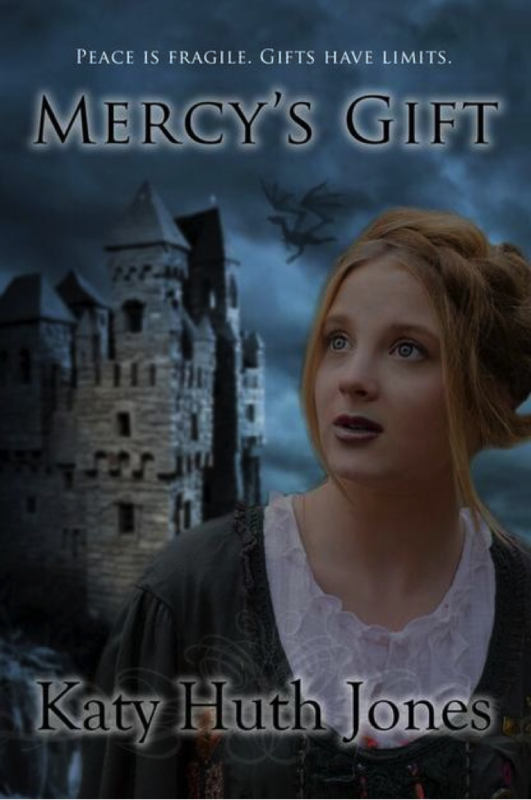 MERCY'S PRINCE will be FREE on Amazon September 17-19, and MERCY'S GIFT will be released September 25.